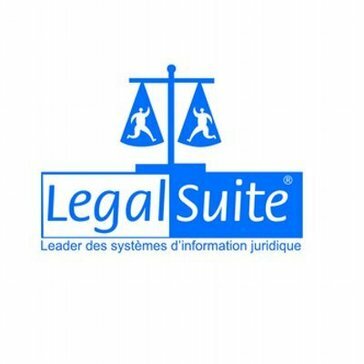 Legal Suite is very easy to use and intuitive. Legal Suite is generally focused on contract/matter management. It does not lend itself as easily or readily to project management. Excited to see their planned improvements. In-house legal matter management, day to day contract review etc. What I like best about Legal Suite is the comprehensive nature of its software applications. What I disliked most about Legal Suite was the supporting tools for the software applications. Recommendations include using the software applications to manage daily items like contracts. Business problems solved with the product include legal contracts management. The benefits realized include managing a range of matters and contracts in the field. 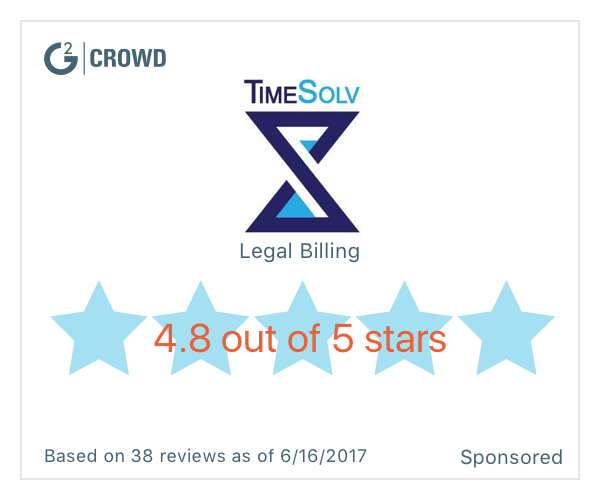 * We monitor all Legal Suite reviews to prevent fraudulent reviews and keep review quality high. We do not post reviews by company employees or direct competitors. Validated reviews require the user to submit a screenshot of the product containing their user ID, in order to verify a user is an actual user of the product. Hi there! Are you looking to implement a solution like Legal Suite?